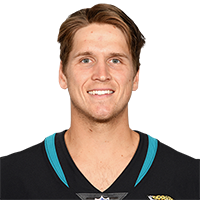 McGough signed a futures deal with the Jaguars on Tuesday, Phillip Heilman of The Florida Times-Union reports. Analysis: McGough was drafted by the Seahawks in the seventh round of last year's draft and spent the season on the team's practice squad. He'll now set his sights on making the Jaguars' roster in 2019. 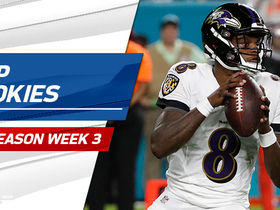 Lamar Jackson, Baker Mayfield, Sam Darnold and more: Check out the best rookie plays during Week 3 of the 2018 NFL preseason.